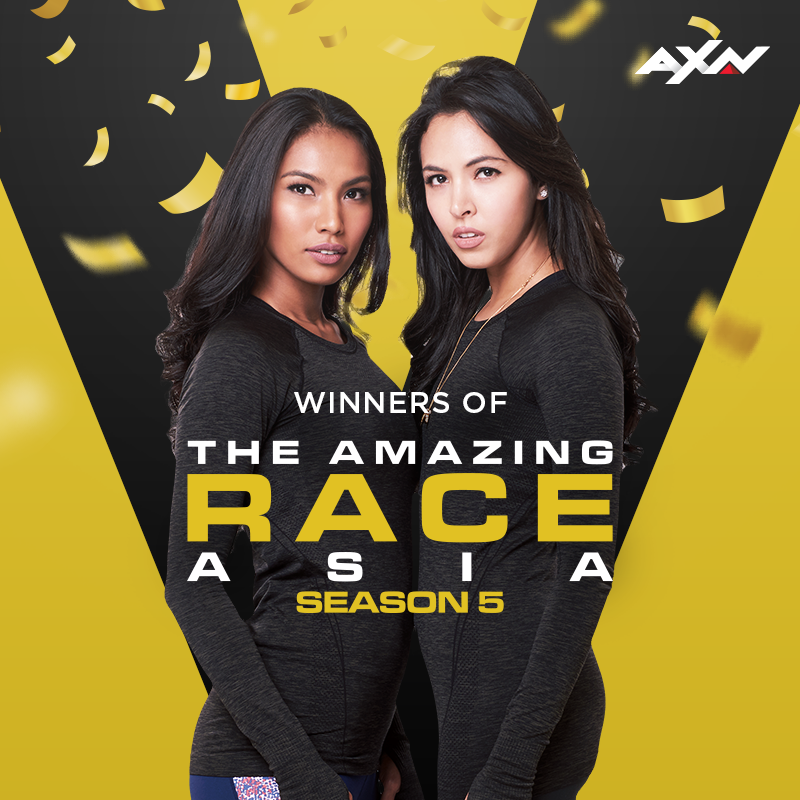 Filipino beauty queens Maggie Wilson and Parul Shah have proven that they are more than just pretty faces as they have been crowned the winners of “The Amazing Race Asia” Season 5! After travelling across 12 cities in 6 countries and racing over 12,000km, Wilson and Shah have beaten two teams in the last leg of the race in Bali, Indonesia. “We warmly congratulate Maggie and Parul on winning this season of “The Amazing Race Asia”. It was our toughest race yet with several surprising twists and some extremely challenging conditions,” said Virginia Lim, Senior Vice President and Head of Content, Production and Marketing, in a statement. The two former beauty queens were declared the winner of the season with a grand cash prize of USD100,000, beating two other beauty queens from Malaysia Chloe Chen and Yvonne Lee, by just a few minutes. Meanwhile, the other Filipino team which comprised of husband and wife pair Eric Tsai and Rona Samson came in third place. During the premiere of “The Amazing Race Asia” Season 5, Wilson mentioned that part of their winnings will be used to help Shah's father who has suffered a stroke. 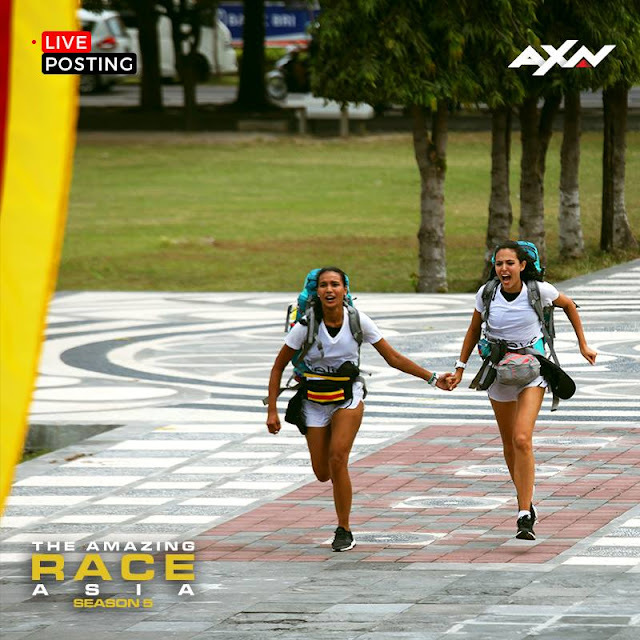 This is the Philippines’ second win in “The Amazing Race Asia”. Last year, best friends Richard Hardin and Richard Herrera took home the title.